The team at Day Job, Etc. 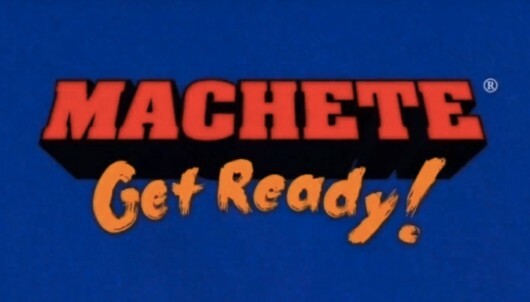 created this AWESOME cartoon short that takes Robert Rodriguez’s Mexican anti-hero, Machete, and puts him in his own 80’s style Saturday Morning cartoon called Machete: Get Ready!. Check out the AWESOME vid here after the jump. It has been three years since Robert Rodriguez turned his Grindhouse mock 70’s-style Mexploitation trailer Machete into a full-blown feature film that finally gave Danny Trejo, owner of one of the most unique movie star faces in the world, a starring role. Despite having only $10 million, Rodriguez nabbed a galaxy of rising stars and faded stars to back up Trejo and a fistful of positive reviews from B-movie geek fans and critics alike. 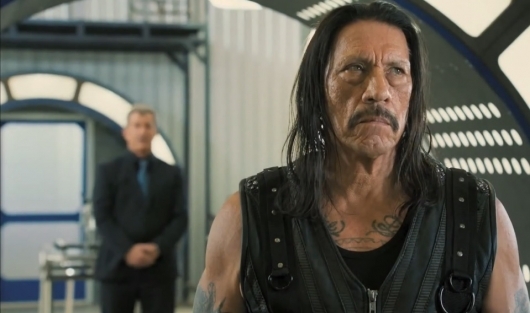 Machete earned over $14 million at the box office in its first weekend, but its earning potential quickly plummeted afterwards and by the time it left theaters, the movie had a total gross of $26 million. 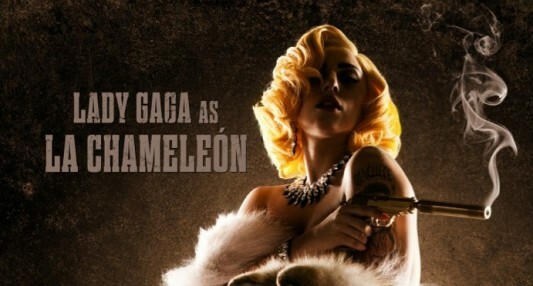 The end credits promised a forthcoming duo of insane sequels and since the original was profitable enough to warrant one so far, Rodriguez soon found himself at the helm of Machete Kills. 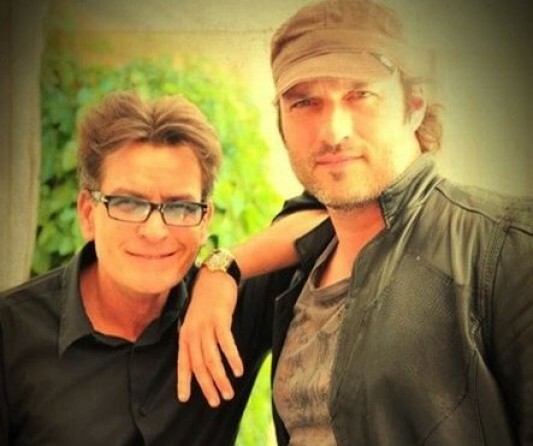 If the addition of a one Mel Gibson wasn’t intriguing enough for you, director Robert Rodriguez has announced that he has also cast tabloid magnet Charlie Sheen in his upcoming sequel, Machete Kills. Rodriguez made the announcement via the Twitter, where he also revealed that Sheen would actually be playing the President of the United States of America (which feels strangely fitting, no? ).